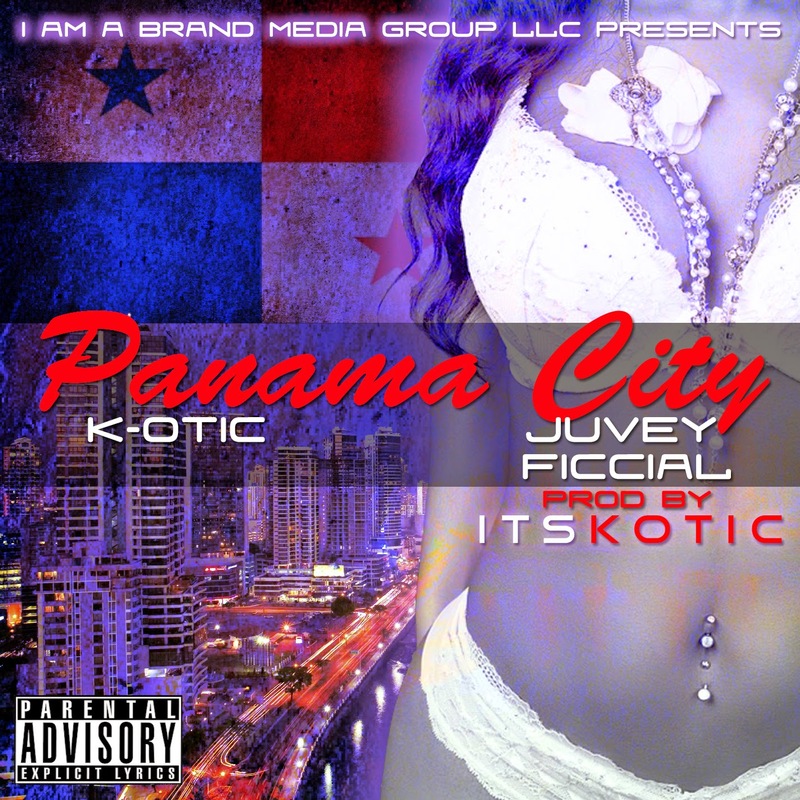 @itsKOTIC releases the cover art to his next release titled Panama City which features fellow Panamanian rapper @JuveyFiccial. K-OTIC himself took to photoshop and created the concept which features the beautiful skyline of Panama City, Panama, the Panamanian flag draped behind the skyline and an oh so seductive latin model. If your wondering when Panama City is slated to drop, wonder no more. Release date is officially April 1st, 2014 via www.itskotic.com and all major online stores.